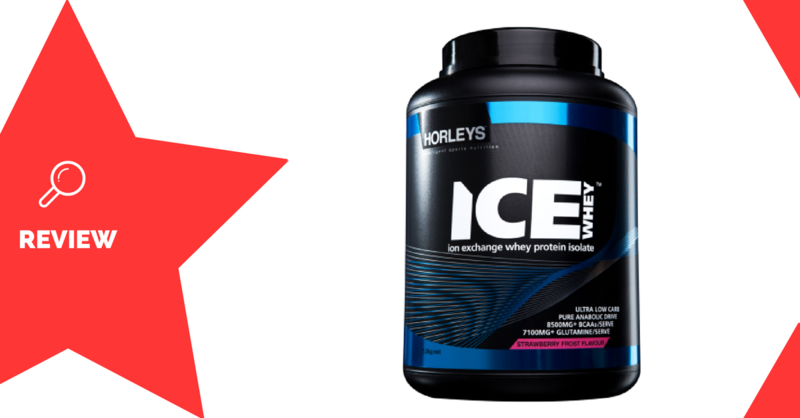 ICE Whey is a protein powder supplement made by Horleys. It’s a high-protein, low-calorie formula that’s designed for lean muscle gain. Horleys is a New Zealand brand, which was founded in 1976. Whey is the primary protein in cow’s milk. It’s rapidly-absorbed and is well-known for boosting muscle growth and repair (1). “Isolate” is an extremely refined form of whey, with almost all of the carbohydrates and fats filtered out. Glutamine is an amino acid that’s commonly used for improving muscle growth and recovery. Most research has shown this isn’t necessary if you’re already consuming an adequate amount of protein (2). Athletes wanting a lean, low-calorie protein for post-workout consumption will enjoy Horleys ICE Whey. Mix 1 scoop (36g) with 250mL water or milk, and consume after working out. Excess protein consumption can be stressful on the kidneys and liver. Rapidly-absorbed isolate is perfect for post-workout consumption. No extra ingredients aside from glutamine, which may not have any real benefit. ICE Whey is a simple and effective formula that’s great for minimising calorie intake, as well as providing a decent dose of protein. It would be best taken as a post-workout shake.